Christopher is an English Architect with over 35 years of expertise in International Dispute Avoidance and Resolution in multidisciplinary construction conflicts. Regarded as a leading negotiator and advisor as an Arbitrator, Mediator and Adjudicator. 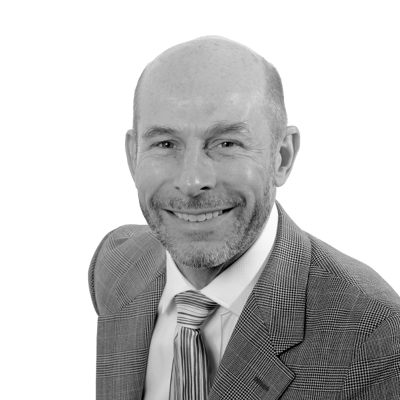 He is on the mediation panels of CEDR, RIBA and RESOLEX and was a founder member of the Construction Contracts Mediators Group. He is past President of the Dispute Resolution Board Foundation, is on the ‘FIDIC President’s List of International Adjudicators and he serves on Dispute Boards worldwide. Christopher is visiting Professor on International Commercial Mediation Skills at Peking University of Transnational Law and a lecturer at Universities in UK. In 1998 he founded ‘Probyn Miers’ the UK’s leading think tank of Architects in Forensic Analysis and International Construction ADR with offices in London and Dubai. He is and author of several publications, one of the latest ‘The rules for effective dispute resolution at the Rio de Janeiro 2016 Olympic & Paralympic Games (co-author) and ‘Enforcement of International Commercial Mediation Settlement Agreements’, CLJ vol.33.#4p266.